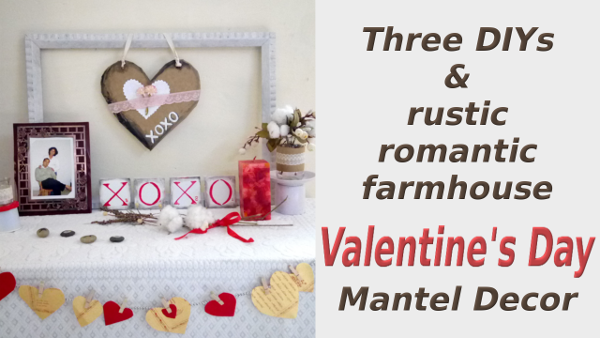 Two DIY Video Tutorials on making Valentine's Day Decor in form of Vintage love sign and Map with love quote. 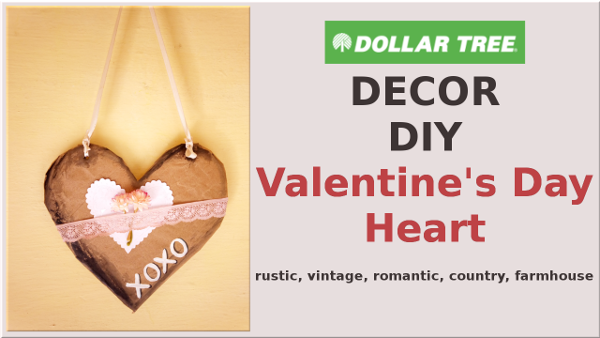 Today I bring for you two very simple DIYs for this Valentine’s Day. 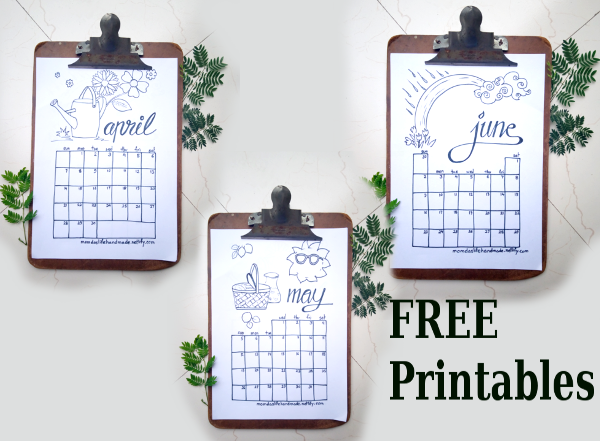 This is so easy that anybody with any skill level can do it, and it is for FREE. 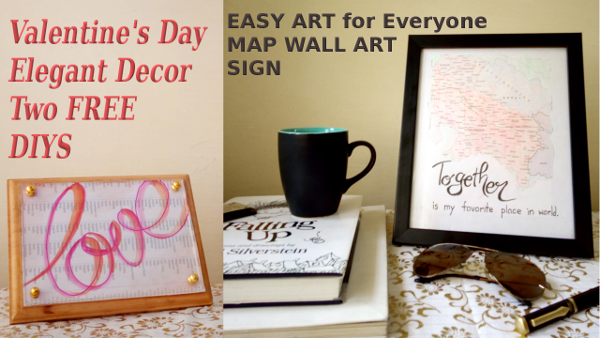 These Valentine’s DIYs are - a vintage classic “Love” sign and the other is a Map with a lovely quote. Enjoy the elegant beauty of these Valentine’s beauty with your own creations. Best part, I just upcycled my Fall 2018 and Winter/Christmas 2018 decor into Valentine’s Day 2019 decor pieces. I just used my picture frames and twp pages out of my old diary , some color, glue and scissors. That’s it, yes, that’s it. Not much of instructions, just enjoy the video tutorial.